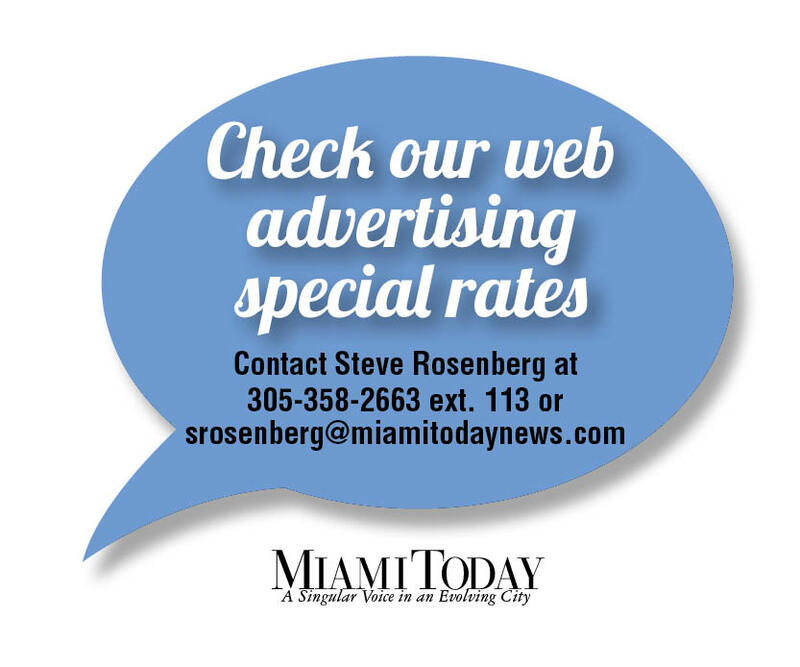 Luis de la Aguilera has been working in community banking his entire career, all in Miami-Dade County. He served six years at Republic National Bank, followed by 12 at Ocean Bank and almost 16 at TotalBank. Then Christmas week last year, Mr. de la Aguilera took over as president and CEO of US Century Bank. Mr. de la Aguilera said he left TotalBank when it was in a good place, reaching $3 billion in assets compared with slightly under $400 million when he joined in 2000. And he loves a challenge, so he took one on at US Century when the opportunity arose. In less than a year, Mr. de la Aguilera has been working with US Century’s team to analyze the bank, recognize the franchise’s opportunities and identify ways of doing things better with more efficiently and profitably. Currently, the team is rewriting the bank’s strategic plan and will present it to the board of directors in December. 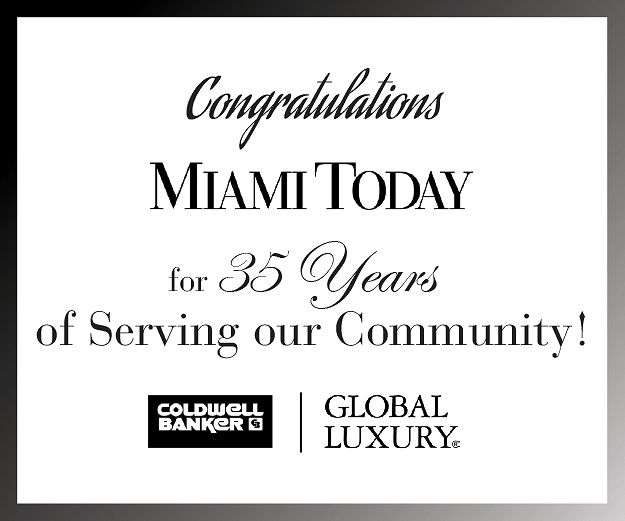 When Mr. de la Aguilera joined US Century and evaluated the potential with his team, he said he noted that the bank was very concentrated, like many in South Florida and the country, on commercial real estate. Along with the team, he has analyzed the portfolio and identified a number of areas in which to expand, which includes small business lending. 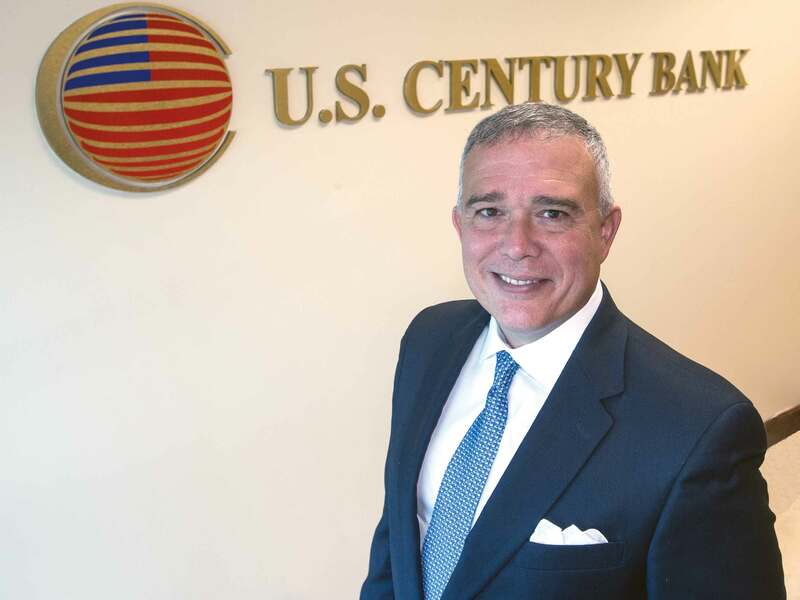 US Century is also launching an initiative focused on homeowners associations, which had already done a lot of banking with US Century, Mr. de la Aguilera said, and expand those relationships. He said the potential of US Century Bank is unlimited. 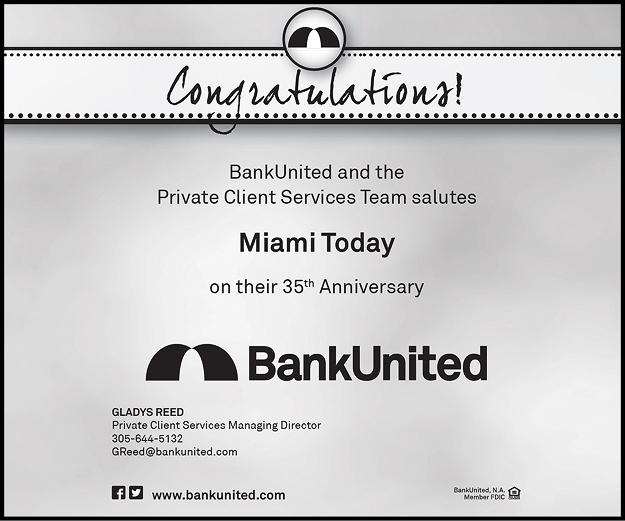 It’s one of the largest Hispanic minority-owned banks in the nation with the majority of the board Cuban-American, serving a wide Hispanic community. Mr. de la Aguilera said 51% of US Century shareholders are local businessmen and businesswomen from the community. When he looks at that composition, at the roots that the bank has in the community and at the 450-plus shareholders, Mr. de la Aguilera said, if he can tap into their support for the bank, he becomes quite excited to see what the possibilities can be. Miami Today reporter Susan Danseyar interviewed Mr. de la Aguilera in his office at US Century Bank.